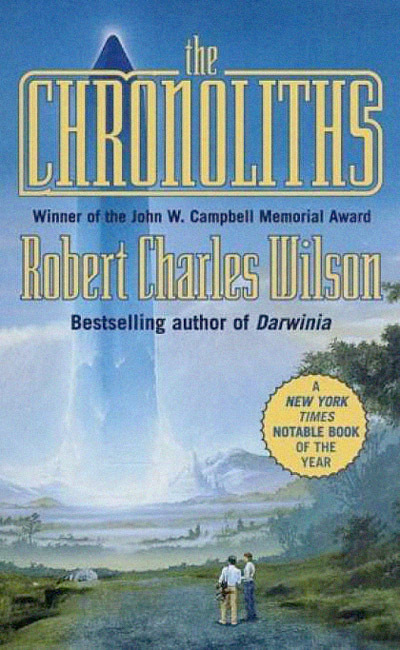 Just recently finished The Chronoliths by Robert Charles Wilson, which I liked quite a bit. It reminded me of Spin in a superficial way, as if drafted from the same rough outline, with different details. You can always tell when an author has traveled in a certain part of the world because they start making all their characters visit that area so they have an excuse to sprinkle in details learned in their travels. In Wilson’s case, without knowing for sure, I’d wager he’s visited SE Asia. In this one, the protagonist is a sort of hippie slacker living in very poor conditions in Bangkok, when a giant artifact from the future materializes nearby. This monument, the Chronolith of the title, announces a future victory by the conqueror Kuin, a name note yet known at the time of the story. This sudden “visitation,” constituting proof of a looming, threatening force, spreads fear throughout the world and causes societies to virtually all at once close up shop. In other words, most people become so fearful of something bad happening in the future they essentially give up twenty years before any conquering has even happened. Because this is a Robert Charles Wilson book, the relationships are all haunted and broken (not saying that’s how Wilson’s own relationships are, but in the books I’ve read, his characters are all in that boat), and the parent-child relationships are especially tortured. It’s an engrossing story, though, as our protagonist gets caught up into an effort to understand the Chronoliths (because the one in Thailand is not the last to appear) and realizes his proximity to the first appearance gives him a sort of unavoidable connection to the entire drama of Kuin, attempts to prevent more monoliths, and those who worship Kuin (who doesn’t even exist yet) as all-powerful. My first experience with reading Wilson’s work was Spin, probably his best book. 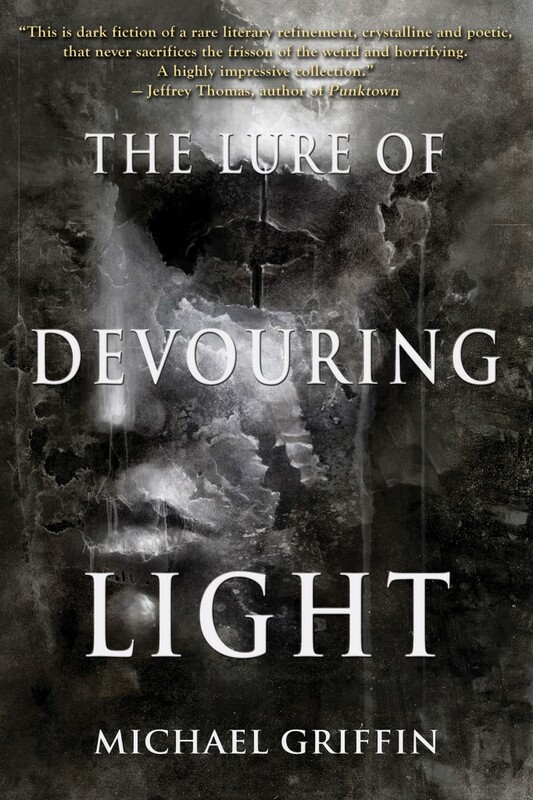 While the others I’ve read have also been quite good, they’ve been at least a notch below that high point. I’d recommend this book if you’ve already read Spin and enjoyed it, but if you haven’t, then just read that one! 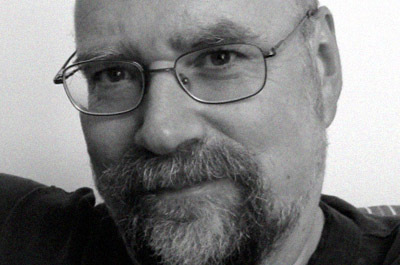 I love this writer, though, and plan to keep working through his books. Canadian sci-fi is strong these days! 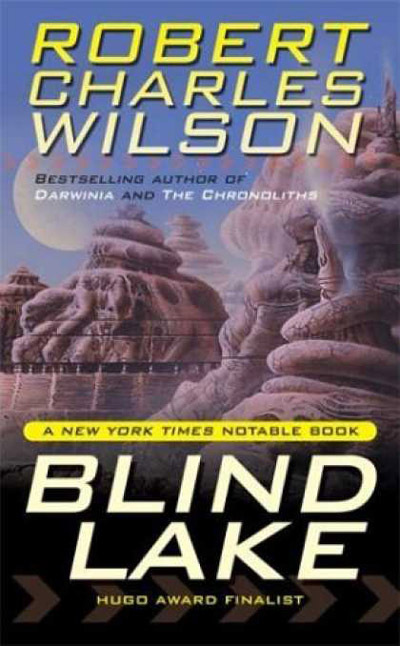 Next up, Blind Lake.